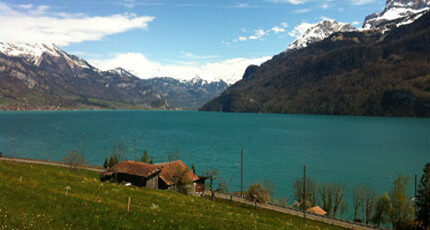 After Delicious Breakfast check out the hotel and proceed to Interlaken. 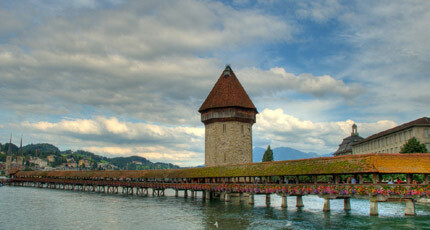 On the way visit he Swiss capital Bern which is a UNESCO World Heritage Site. On arrival visit the arcades, one of the longest weather-sheltered shopping promenades in Europe with six kilometre length then proceed to Interlaken. On arrival at Interlaken check in the hotel and relax for some time. Rest of the day is at leisure for your individual activities. Overnight stay at the hotel. After Breakfast full day is at leisure for your individual activities and you can also take a dip in the cool refreshing lake, enjoy a picnic by the water’s edge, or soak up the sun at one of the regional lakeshore bathing. Later in evening back to the hotel. Overnight stay at the hotel. After Breakfast full day is at leisure for your individual activities and you can also take optional tour Maison Cailler and Gruyere and Emmentaler Show Dairy and Kambly Experience in Trubschachen. Overnight stay at the hotel. After Breakfast proceed to Grindelwald by car. On arrival enjoy the cable car to First mountain. The First Flyer promises pure thrills. 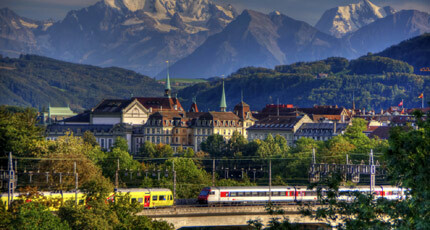 You will sit in a securely designed carriage for the rapid descent from First to Schreckfeld. Overnight stay at the hotel. 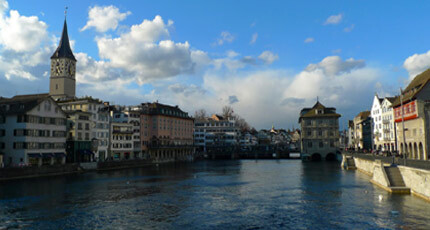 After Breakfast check out the hotel and proceed to Zurich via Lucerne. The city at Lake Lucerne is the gateway to central Switzerland and Visit the Chapel Bridge one of Europe’s oldest wooden bridges. On arrival at Zurich check in the hotel and relax for some time. Rest of the day is at leisure for your individual activities. Overnight stay at the hotel. After Breakfast pack your bag and check out the hotel then proceed to Zurich airport to board a flight for your onwards journey. 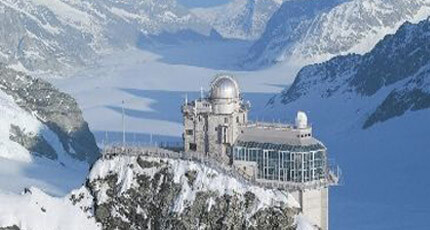 If you have not decided yet or wants to customize tour itinerary or hotels listed above in "The Chocolate and cheese side of switzerland Package By Make My Trip", then we can change the travel itinerary and make a personalized, tailor-made holiday package, especially for you. We can modify this travel package as per your itinerary, budget, duration and the tourist places you would like to visit, including transportation and airfare should be included or not. Please fill the form below to contact us.